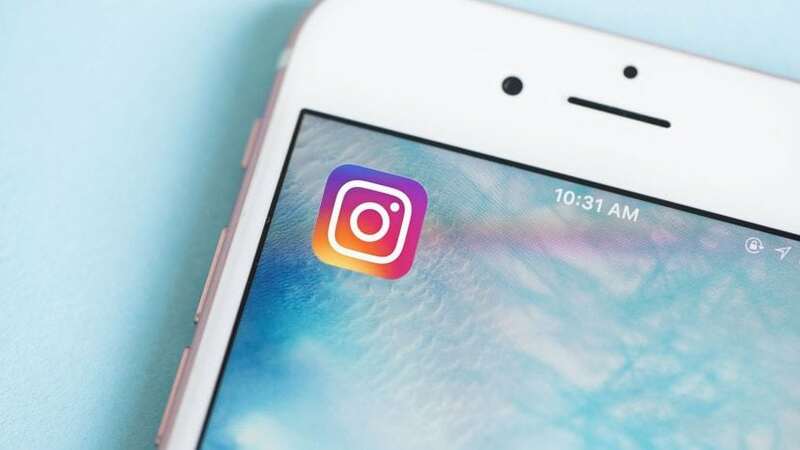 Social management agencies and companies have to take on the Instagram insights that are providing them new marketing leverage. Evolution in substance and form. Apart from the latest Instagram logo/icon restyling, now more charming and colored, the social media’s change had been forerun by a one month ago approach modification, as to users information management. Of course, with the appreciation by whom is using social media as a business tool too: the chance of posting short videos and achieving audience through sponsorships represent the most evident sign of it. Define, through website clicks feature, the number of users clicking on a profile link; the number of impressions, whose meaning is “how many times a post has been seen, and the reach, that is how many account did a post get to. That’s the picture now-a-days – it has to be said! – about the Instagram news tools that must be explored by that sensitive-social media-brands which cannot afford to neglect the potential positive effects on their business. What’s the best, and effective, way to use these just released new features?